It’s about 10 a.m. on an overcast Wednesday morning, and Andrew Coté is digging through boxes of bees. He’s not wearing a netted helmet or even gloves — he thinks it’s too easy to crush bees that way. As he casually pries off a new frame, intermittently pumping the surface with smoke to soothe the bees, he stops and grips the top of his head. “I got stung,” he mutters. He quietly steps away from the boxes, spraying his face with the same smoke he was just fanning on the honeybees. 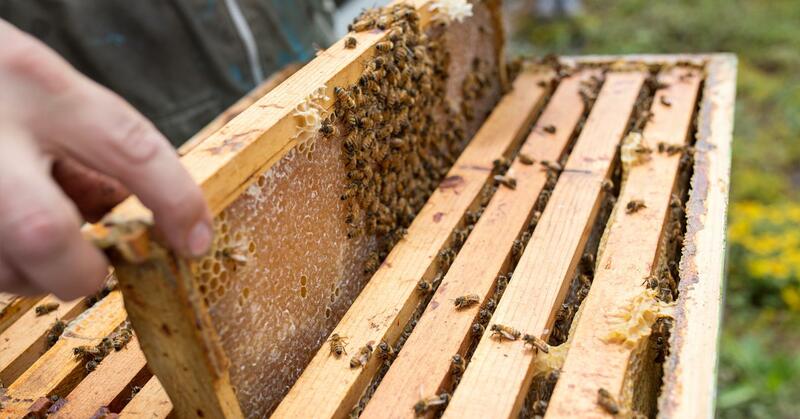 Beekeeping sounds like a mildly terrifying line of work to outsiders, but increasingly, it’s becoming a hobby people pursue in or around their homes. 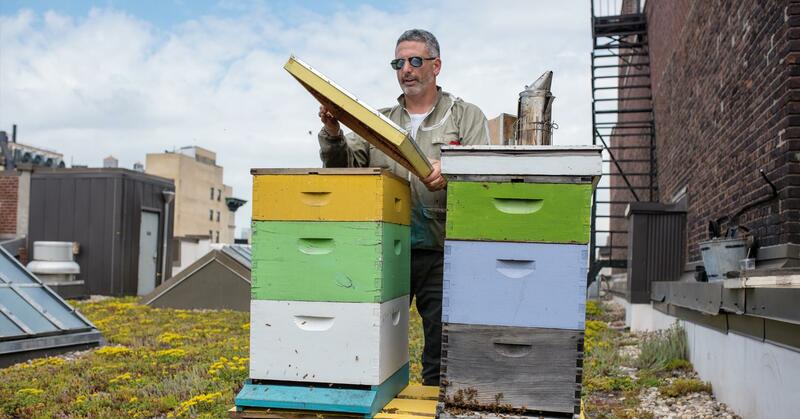 Hives are springing up in Dallas backyards and Philadelphia rooftops, the work of dedicated bee lovers who never harvested honey before in their lives. To meet the needs of amateur apiarists, some companies are even selling modular hives that you can install above your couch. 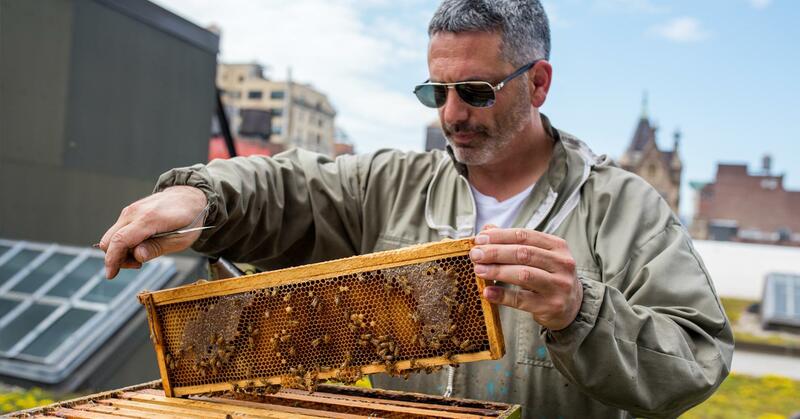 While Coté is a seasoned professional — the owner of Andrew’s Honey has been tending to bees since he was a boy — he imparts his skills to newcomers through the New York City Beekeepers Association. 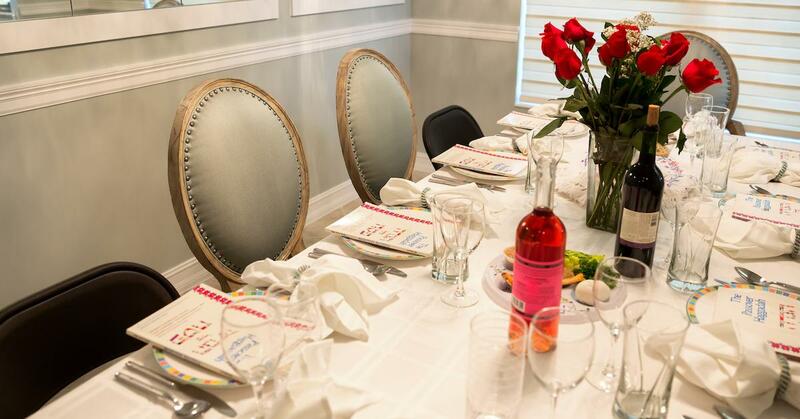 This group teaches urban dwellers the basics of beekeeping, from construction to dealing with freaked out neighbors. Now is one of the busiest times of the year for Coté and his cohorts, as spring is the season when bees are laying eggs like crazy and, if they’re wild, on the hunt for new homes. Building a new hive usually requires buying bees first. Coté says he has guys in Georgia, California, and Hawaii he can hit up for new additions, particularly queens. When colonies are underperforming, Coté explains, it’s usually because the queen is weak. Introducing a new one is the quickest way to boost hive health, and increase your honey output. The bees know where they belong based on the color of the box. 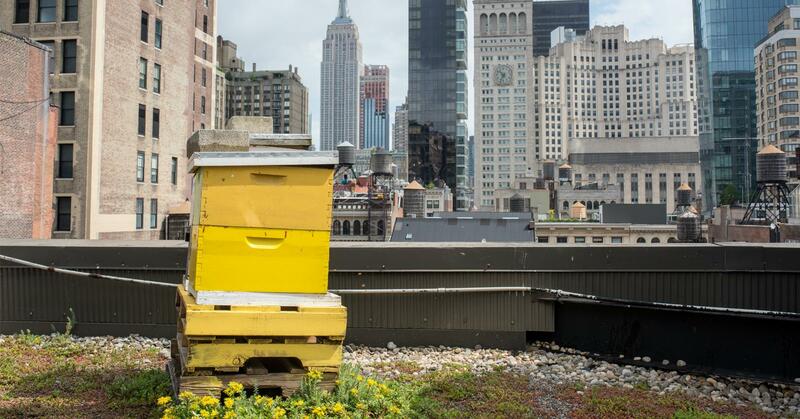 When the bees get loose and wander the city skies, they know that “purple” or “yellow” means home. Not that loose bees are always a good thing. Coté recalls with a laugh the so-called “Times Square Swarm,” when some 30,000 honeybees decided to cluster on One Times Square, where the ball drops every New Year’s Eve. He was called to the scene to assist in the removal, which involved sucking the bees into a hose on a ledge 17 stories off the ground. But the day to day maintenance of hives is less daring than all that. 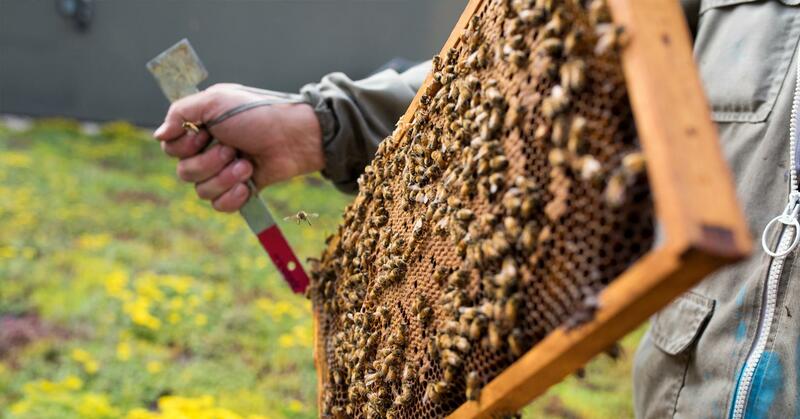 We’re moving into summer, which is one of the easiest seasons for beekeepers. 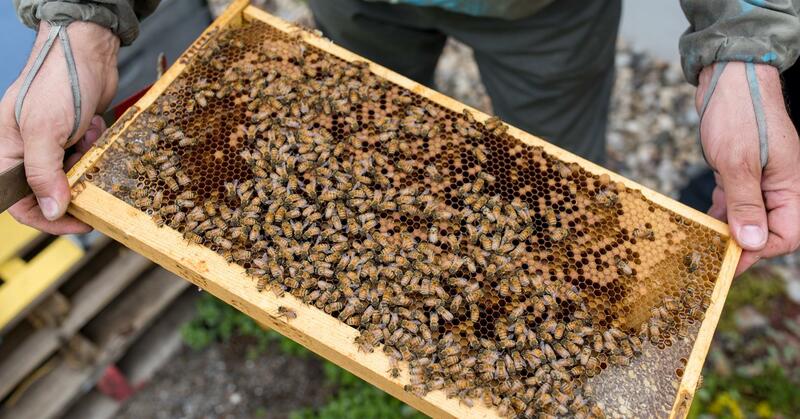 The bees require minimal maintenance during this time, since they’re constantly flying around for nectar — regular feeding is no longer necessary. Summer is also when you start harvesting honey, reaping the sweet, sticky reward of your hard work. Honey isn’t the only benefit of beekeeping, though. 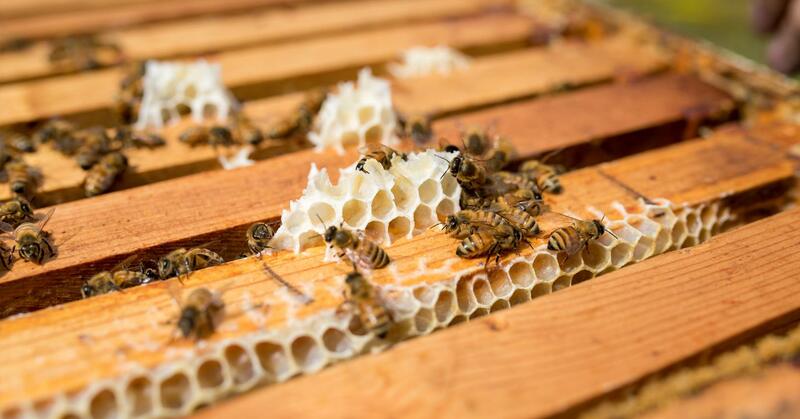 Maintaining your own hive is also a hands-on way to fight colony collapse disorder, the alarming trend which has been dominating the news in recent years. Bees have been dying en masse due to a litany of problems, among them pesticides and parasites. But this new army of beekeepers, who are growing populations wherever they can, suggests the tide could turn. As these hobbyists prove, all you need to raise bees is passion and education — and a good smoker.